Panoware tee shirts are printed direct-to-garment on a premium fitted 100% ring-spun combed cotton crewneck for a soft comfortable fit. We use only high efficiency direct-to-garment ink to make sure brilliant images with remarkable washability. 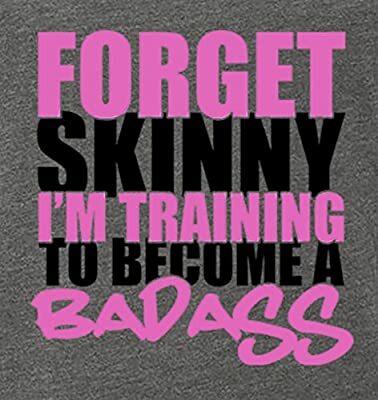 Our amusing novelty tee shirts are sure to influence a couple of laughs, turn a couple of heads, or make a great gift for the special person in your life. 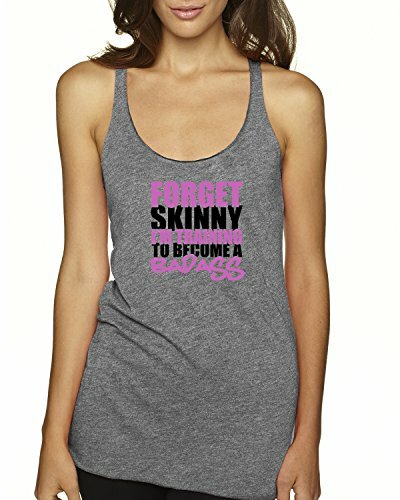 This ultra lightweight tri-blend racerback tank is perfect for the gym and has a flattering flowy fit. 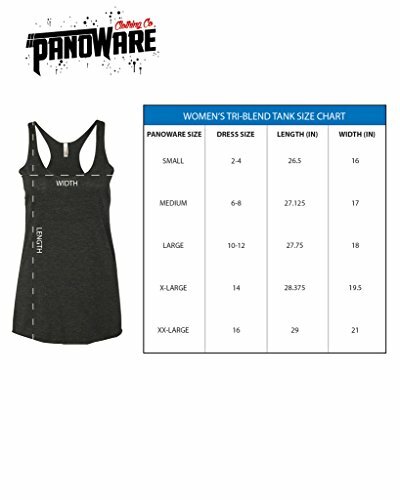 Fashionable exposed stitching on neck, armholes, and bottom hem Wash before wearing, machine wash cold, tumble dry low, do not iron Please view our size chart under main product image for the perfect fit Designed and printed in the USA by Panoware Clothing Co.